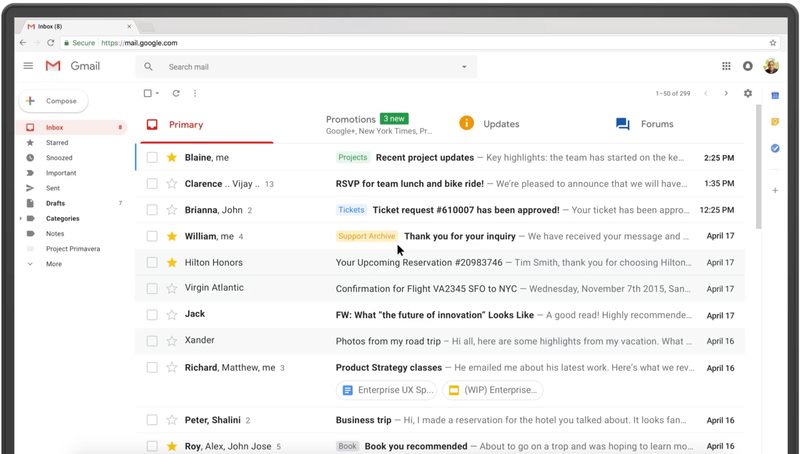 Google has introduced a massive update for Gmail. It also bring some cool new features like confidential mode, which allows users to set expiration dates for their emails. Phishing alerts are also better. 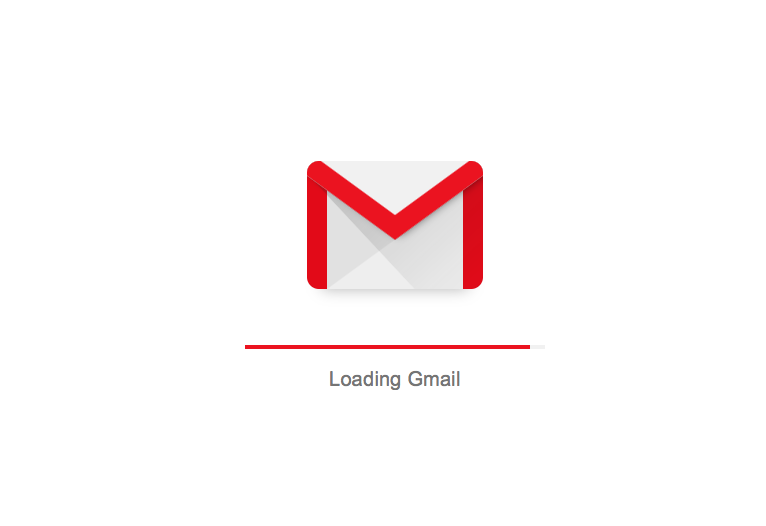 To get the new Gmail, all you have to do is open Gmail.com and after that click on the gear icon located at top right corner. 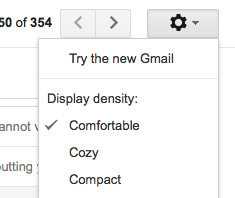 Click Try the new Gmail and you are done.